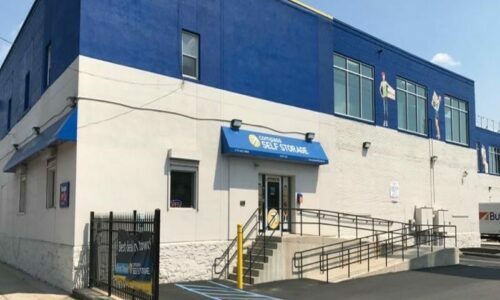 Compass Self Storage of South Philadelphia, PA sets the standard for what local storage could and should be. Are you a homeowner in Whitman or Lower Moyamensing that needs to store during a renovation or deep clean? We’re the perfect storage solution. Savvy business owners along Snyder Avenue that require short-term storage for inventory will find our options quite reasonable, as well. At the end of the day, locals of all stripes can get a great return on their investment with our facility, situated right off I-95 not far from downtown. Our storage units in South Philadelphia, PA range in size from 5×5 up to 25×50, giving you plenty of space no matter the need. Whether you’re looking for a closet-sized space for a few boxes or a garage-sized spread for much larger items, we can accommodate you. Our friendly staff is always available to provide you with the tools and expertise necessary to move in quickly and painlessly. 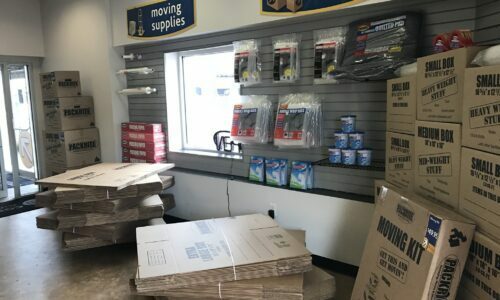 We sell boxes, packing peanuts, shrink wrap, and moving pads on site. Best of all, our ground-floor units, wide driveways, and electronic gates allow for easy access to your possessions. Climate Control: While Philadelphia summers can be brutal, excessive temperatures and humidity won’t damage items stored in our climate-controlled units. 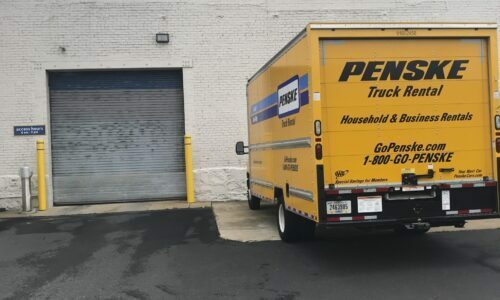 Month-to-Month Rentals: If you’re not sure how long you’ll need storage space, our month-to-month leases will give you plenty of flexibility. 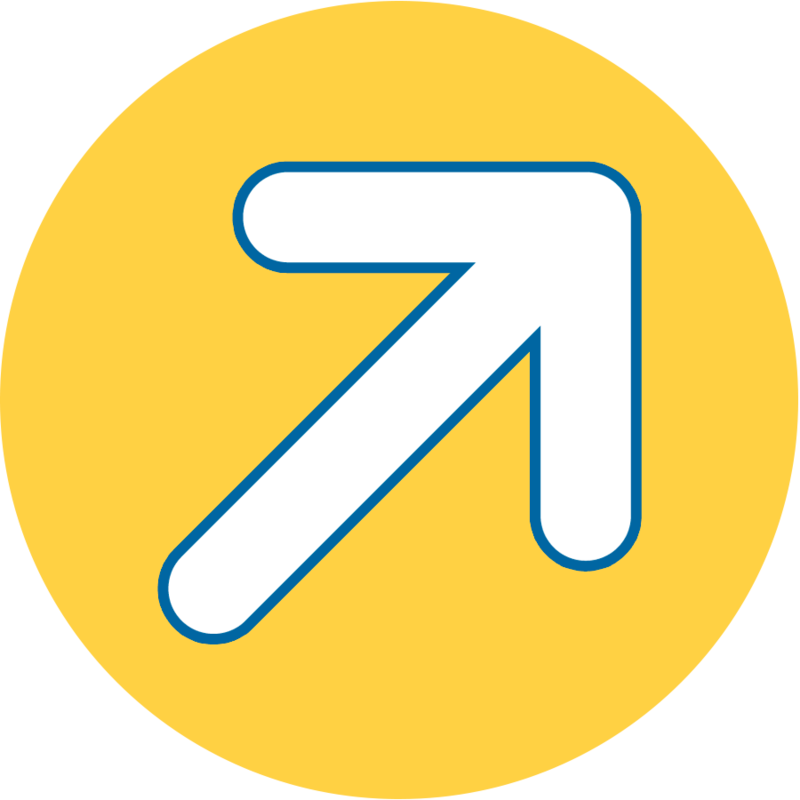 Delivery Acceptance: Save yourself a step by having your packages delivered directly to our facility. We’ll have them waiting for you when you drop in. 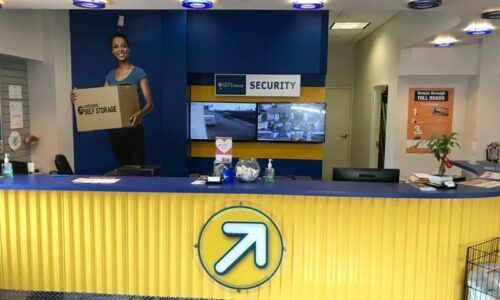 The next time you need superior self storage in Philadelphia, PA, choose Compass Self Storage for an unrivaled customer experience. Reserve your unit today!